Warnings by British Airways’ owner IAG, easyJet and Foxtons show the referendum shock is already hitting some sectors hard. Yet travel and housing are both leading indicators for the wider economy. Investors can brace for worse, and safe havens are in short supply. British low-cost airline easyJet and estate agency Foxtons Group on June 27 both issued profit warnings pointing to the negative impact of the outcome of the British referendum on European Union membership on June 23. Some 52 percent of voters backed the country’s withdrawal from the EU, while 48 percent voted in favour of staying. 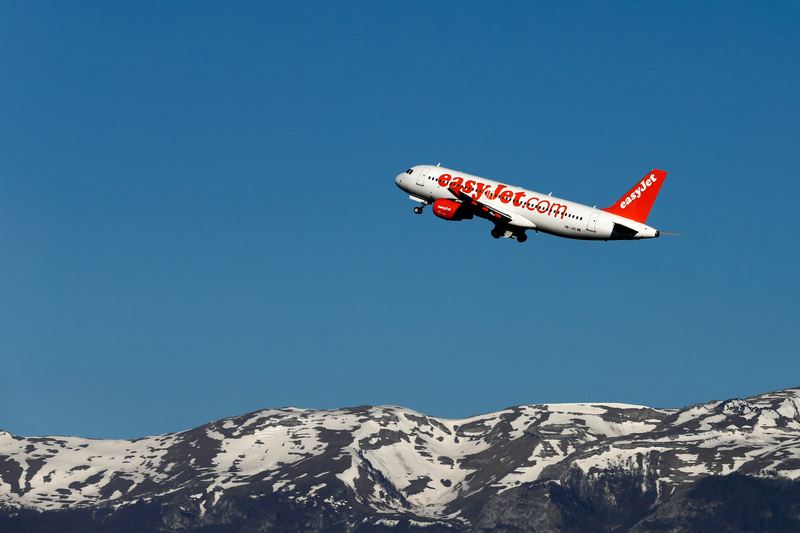 EasyJet said as a result of the uncertain outlook after the vote it expected revenue per seat at constant currency in the second half to be down by at least a mid-single digit percentage compared to the second half of 2015. Shares in easyJet were down 16.5 percent at 0930 BST on July 27, after having fallen 14 percent on Friday last week. London-based estate agency Foxtons Group said Britain’s decision to leave the European Union was likely to prolong uncertainty in the property market, resulting in a drop in its full-year earnings. The group said the run up to Thursday’s vote had already led to “significant uncertainty” across London residential markets. “The upturn we were expecting during the second half of this year is now unlikely to materialise,” the group said on July 27. Foxtons said full-year group revenue and adjusted earnings would now be “significantly lower” than in the previous year. Its shares were down 22 percent by 0930 BST, following a 19 percent drop on Friday. British Airways owner International Consolidated Airlines Group issued a profit warning on June 24. “Following the outcome of the referendum, and given current market volatility, while IAG continues to expect a significant increase in operating profit this year, it no longer expects to generate an absolute operating profit increase similar to 2015,” it said.